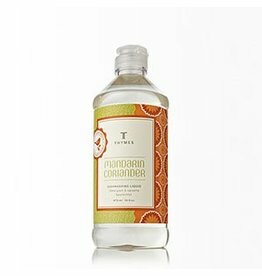 Thymes Mandarin Coriander Sink Set - Miam! 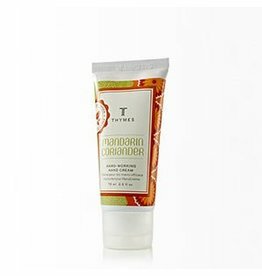 Treat hands to gentle cleansing, skin-softening emollients and fresh, bright citrus fragrance. 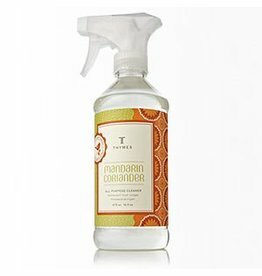 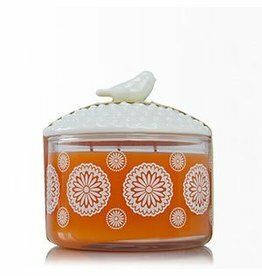 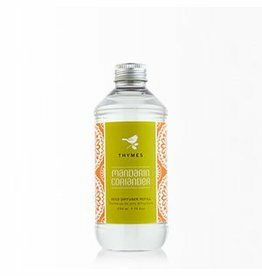 This convenient set brings together Thymes Mandarin Coriander Hand Wash and Hand Lotion in an attractive caddy, perfect for kitchen, bathroom, guestroom or gift-giving.